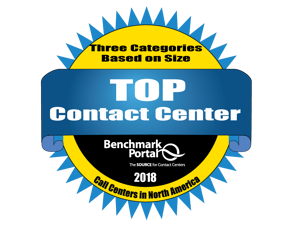 BenchmarkPortal, a leading contact center consulting services group, announces the winners of its 2018 Top Contact Centers Contest. 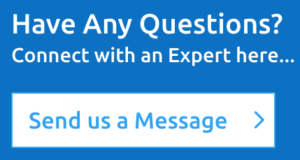 Participants submitted performance data on key operating metrics. The winners in each category had the highest statistical values for efficiency and effectiveness, as computed by BenchmarkPortal’s expert formula.